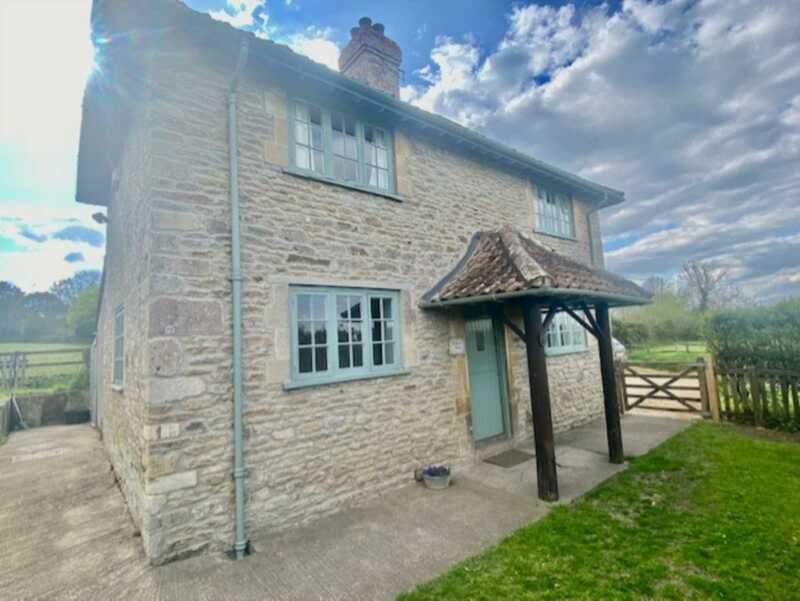 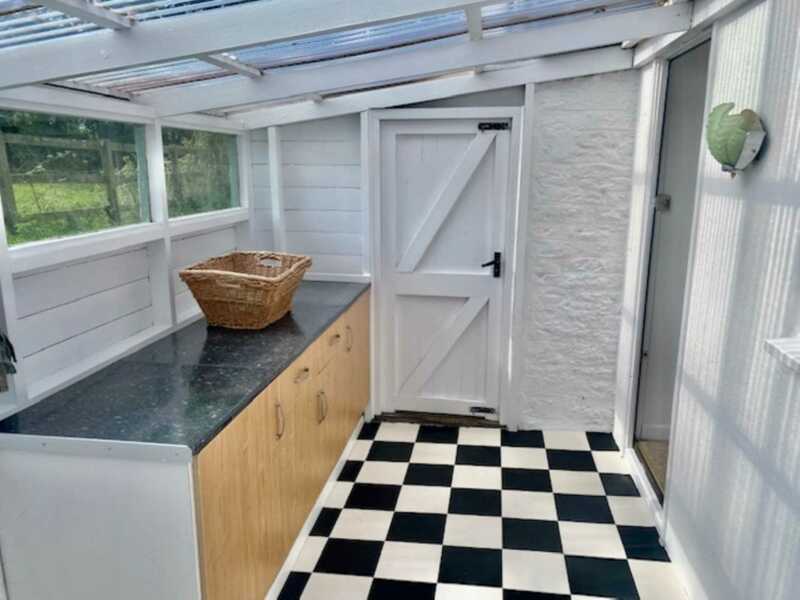 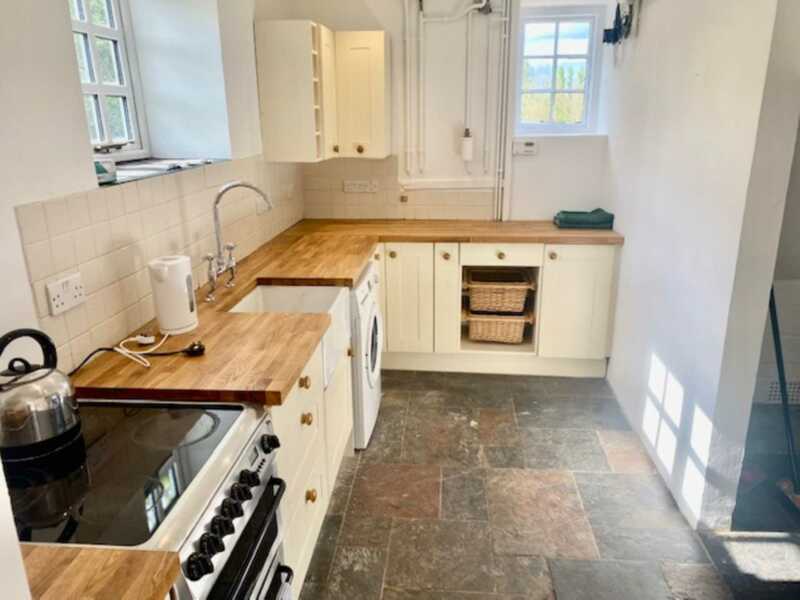 Period detached stone built cottage with 2 bedrooms and set in own grounds with beautiful views across to Longleat. 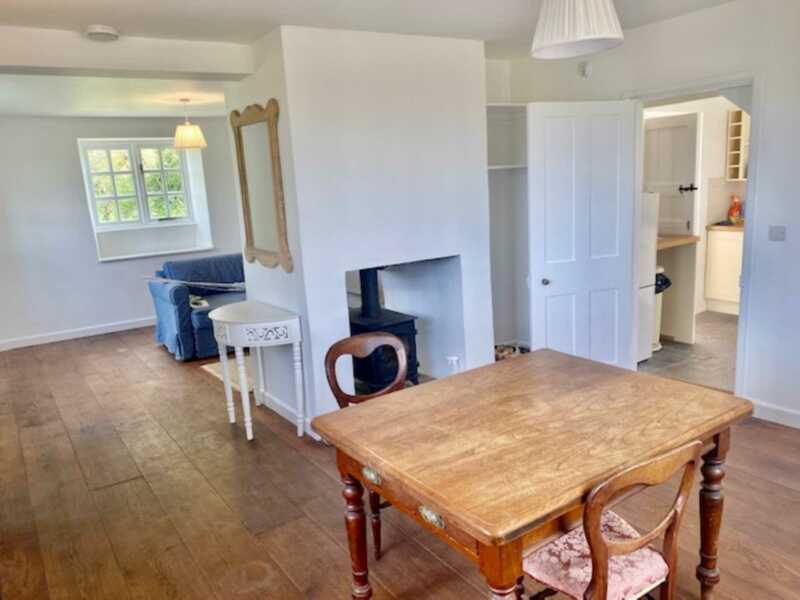 Real character and cottage feel with the benefits of recent refurbishment and a pretty location in this popular village. 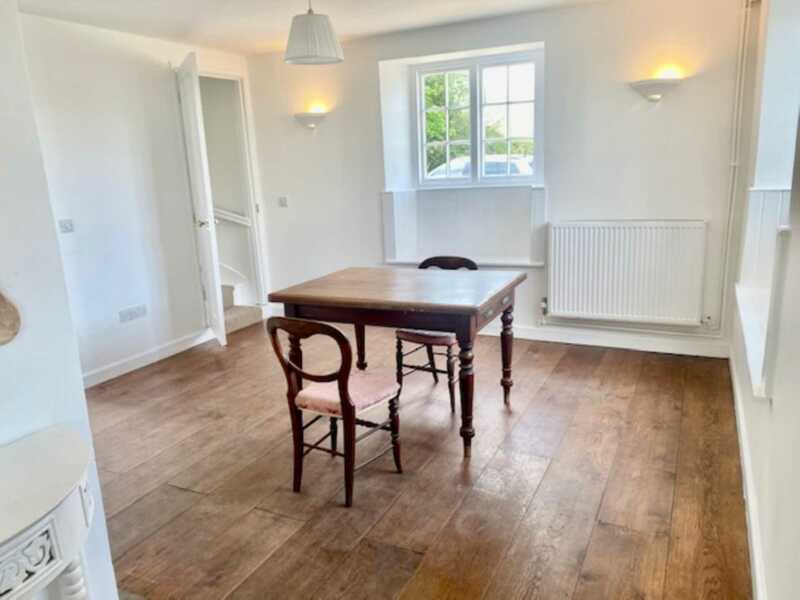 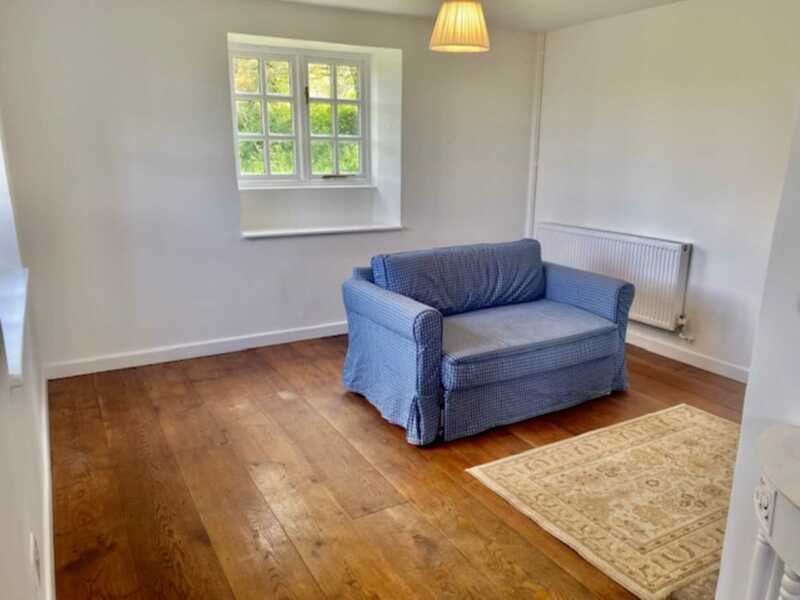 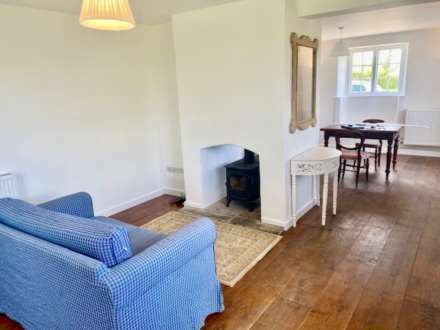 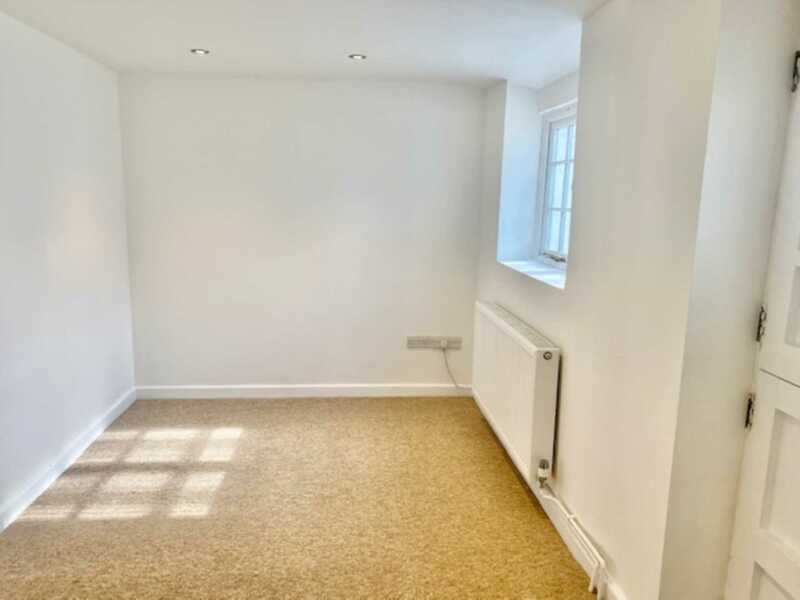 Open plan double length sitting room and dining room with oak flooring, window seats and double fronted multi fuel burner, through to fitted kitchen with shaker style units and space for white goods. Useful lean to/utility area and downstairs study or third bedroom. 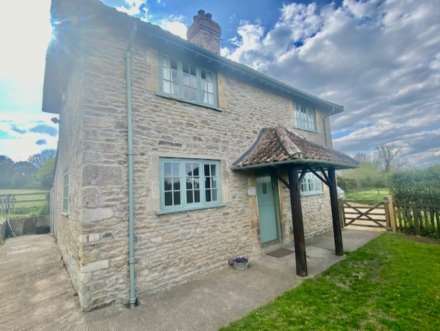 Upstairs you will find an exquisite bathroom with claw foot bath and two large double bedrooms with original fireplaces and glorious country views. 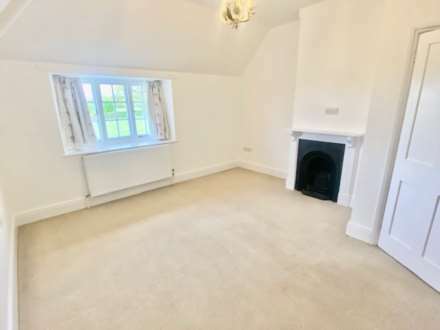 Oil fired central heating and multi fuel burner. 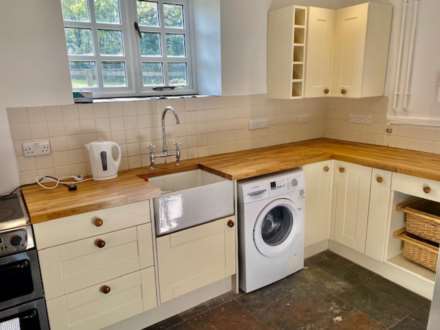 Some white goods may be available.